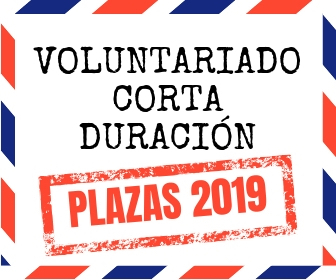 Ahora mismo estamos buscando voluntarios para ocupar la plaza de organizador de seminarios y director del festival de cortometrajes Kaliber35. Ambas plazas serían para comenzar entre junio – septiembre de 2015, y de un año de duración. 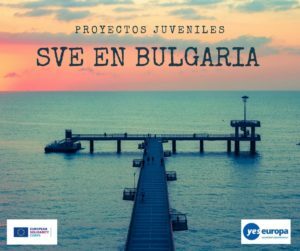 Estamos buscando jóvenes entre 20 y 25 años, con interés en el mundo del cine y la formación y preferiblemente con conocimientos de alemán. The Munich Film Society is a non-profit association based in the Bavarian capital of Munich which has grown from just producing short films to fostering independent filmmaking in Munich and around, including workshops and other training activities for filmmakers and the annual KALIBER35 Munich International Short Film Festival. We have tons of great experiences with young volunteers, but we’re suffering from a high turnover. 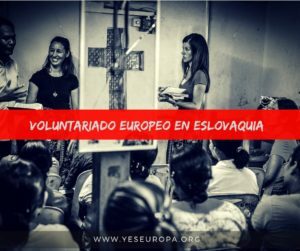 Through EVS program, we are looking for volunteers willing to stay with us for a longer time, probably a whole year. In addition to this, through our membership in Nisi Masa, we are highly interested in working on a more international level. Especially our International Short Film Festival KALIBER35 does offer great opportunities to achieve this. The Munich Film Society is a non-profit association based in the Bavarian capital of Munich which has grown from just producing short films to fostering independent filmmaking in Munich and around, including workshops and other training activities for filmmakers and the annual KALIBER35 Munich International Short Film Festival. The center of our activities is the so-called “film.coop”, our venue for workshops etc. in the “Schwanthalerhoehe”-neighborhood, not far from the Donnerberger Bridge. We there are situated at the Westend business park at Westendst. 123, conveniently situated in the middle of a lively urban district. Whoever wants to meet us in person is invited to attend our monthly “jour fixe” every 15th at the film.coop. 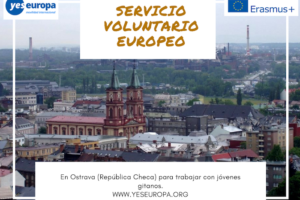 Our European volunteers work in different fields of activities, e.g. ■Festival Manager for our annual KALIBER35 Munich International Short Film Festival. In this position, you will promote our call for entries, research for suitable short films, stay in touch with our alumni, visit other festivals, watch ALL the (hundreds, maybe thousands) of short films submitted, make a selection, update the festival website, send out newsletters, get the material and the filmmakers to munich, host the festival, clean up after the mess and so much more. 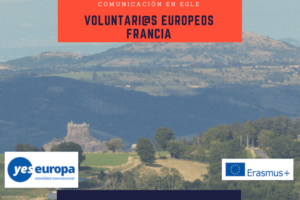 The event takes place every year in late June, so we are looking for volunteers willing to stay with us for the whole twelve month from August of one year to July in the following year. The application deadline is every year in April (we have to file the application to EVS before May 1st, so make sure you contact us right in advance…). Before even thinking of applying, please check out our festival thoroughly at www.kaliber35.de. If you ever have a chance to be in Munich in June, we highly recommend to take part in the festival before applying, as this will give you the most vivid impression of the event. And to be our volunteer for one year, attendance at the previous festival is sine qua non (You will be our guest, of course!). 1. Which education do you have? To what extent did it include knowledge, skills and/or techniques useful for the position you are applying for? How did you prepare to be part of our project? 2. What kind of extra-curricular activities/voluntary work have you already performed or are you performing at this moment? 3. What is your career aspiration? What are your interests? 4. If you volunteer at the Munich Film Society, how will this change your life? If you will not get the volunteership, what do you plan to do instead? 5. What about languages – which ones do you understand, speak, read, write etc.? And please tell us a little about your computer skills? 6. What are your strengths? What do you really love doing? where are you good at? 7. What are your weak points? What do you really hate doing? 8. Please tell us about your relationship to cinema/movies/filmmaking and your experiences in any related field! 9. Which are your favorite films (name at least three)? Please explain what do you especially love about every single one of them! 10. 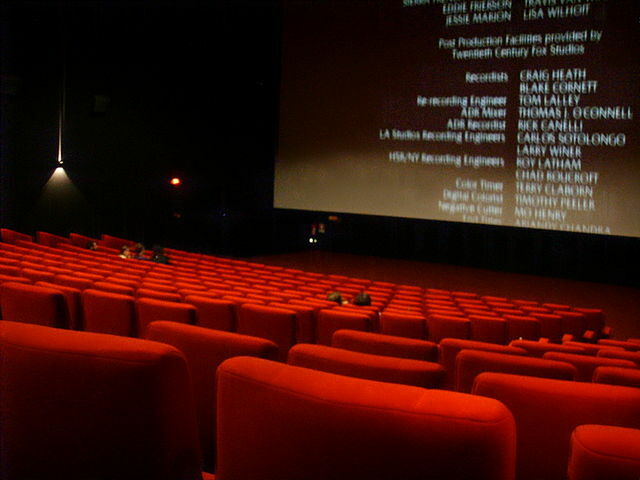 Have you ever attended a film festival? Which festival(s)? In what role? Please describe your experience! 11. Is there anything else you want to tell us/want us to know? Last not least, you should mention your sending organization’s name, contact data and EI-number, attach a recent picture of yours and don’t forget to include your username on Skype. Please do NOT send us a motivation letter which you could send to another organization as well. We need to know why you want to volunteer with us of all organizations, why in our concrete position of all positions! Please be as detailed as possible: the more you write, the better. We get hundreds (really!) of applications and we only have two – three places per year, so we really need to get to know you! If you don’t get an answer, it’s probably because we felt your application wasn’t targeted enough or that we did not understand why you want to volunteer with us… In any other case, we will reply to you soon and probably invite you to meet on Skype. We of course respect the German legislation on occupational health and safety. 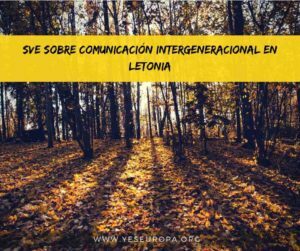 Furthermore we will provide a tutor as contact person, who will care for the volunteer and support him in case of language barriers, organizational issues, problems with the working or living place or other eventualities. We can most certainly talk about all possibly appearing problems and will try to find a solution for them. 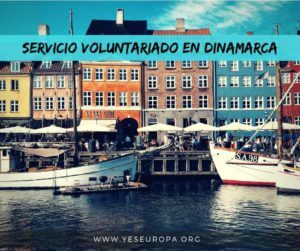 In case of emergency the volunteer will be able to contact us via cell-phone at any time. Furthermore we guarantee insurance according to the guidelines of the EVS-Program. All documents written in english you can send to: asociacionbb@gmail.com with subject “EVS Alemania Kaliber35″. 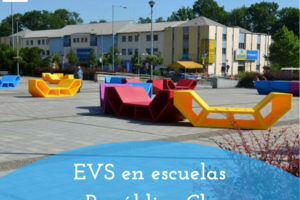 SVE en Varsovia - Polonia!